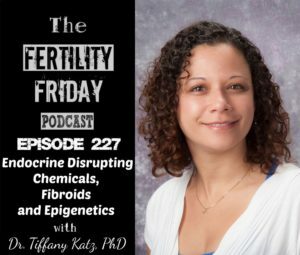 Fertility Friday: Part 2 of Xenoestrogens In Black Hair Products – Endocrine Disrupting Chemicals, Fibroids, and Epigenetics | Dr. Tiffany Katz, Ph.D. This Friday, SuzyKnew! 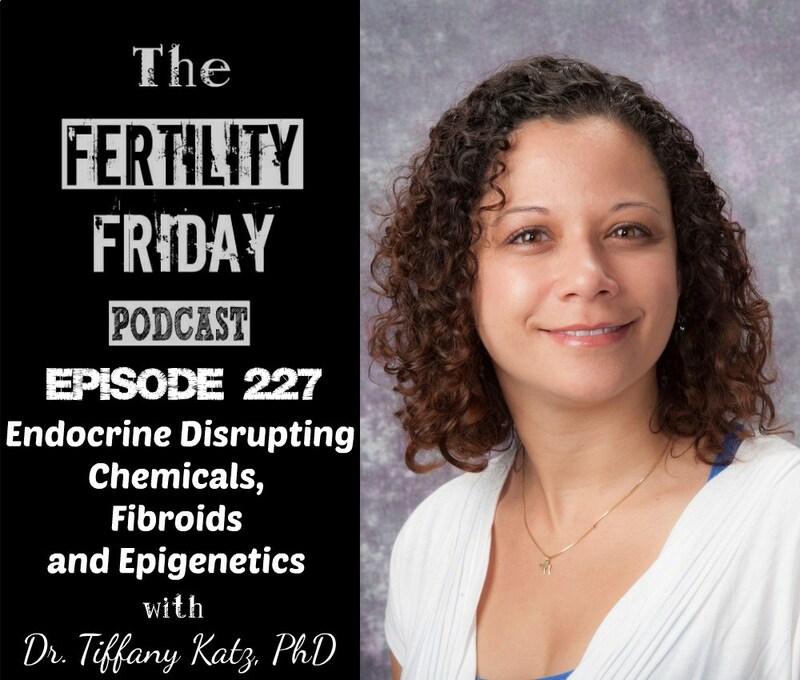 shares part 2 of Fertility Friday’s work on endocrine disrupting chemicals, such as those found in hair care products, and various health issues including fibroids and endometriosis. 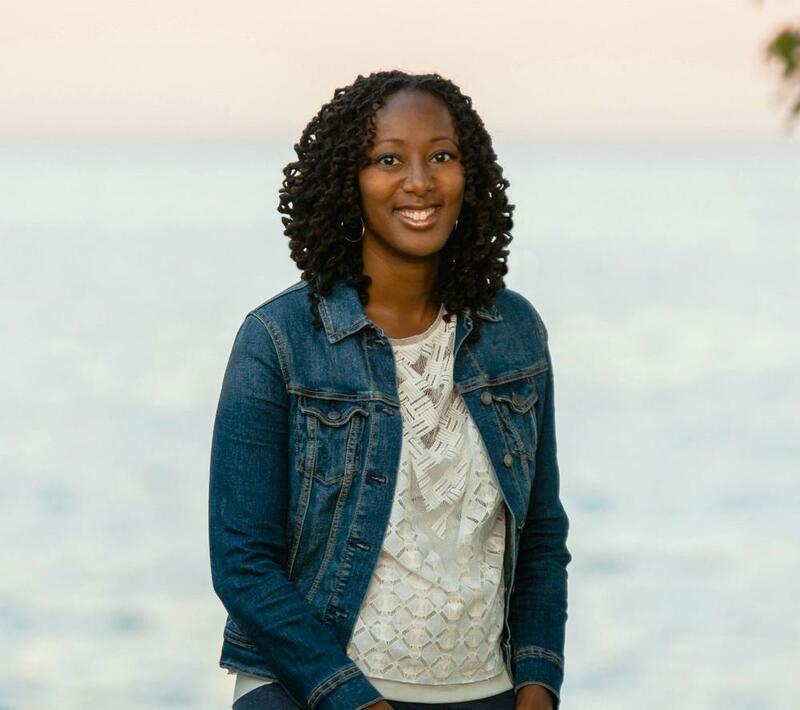 Fertility Friday’s creator Lisa Henderson-Jack interviews Dr. Tiffany Katz, who is Hispanic and an instructor at Baylor College of Medicine in The Center for Precision Environmental Health, in her podcast. CLICK HERE FOR SITE AND PODCAST. During her dissertation work, Dr. Katz began studying the developmental origins of health and disease and breast cancer risk. 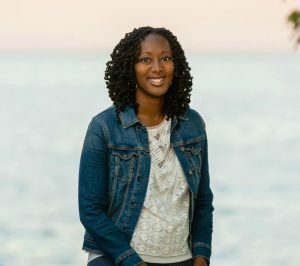 She went on to the University of Pittsburgh in the Women’s Cancer Research Center to continue studying how epigenetic mechanisms contribute to breast cancer risk with a particular focus on the protective effect of early pregnancy against breast cancer. Dr. Katz believes that there are periods during the life course where the genome becomes highly dynamic to accommodate great change such as early development, puberty, and pregnancy and has termed these times of purposeful plasticity. How big of a role a genetic predisposition to certain illnesses (i.e. fibroids, endometriosis) play in your risk of developing it?